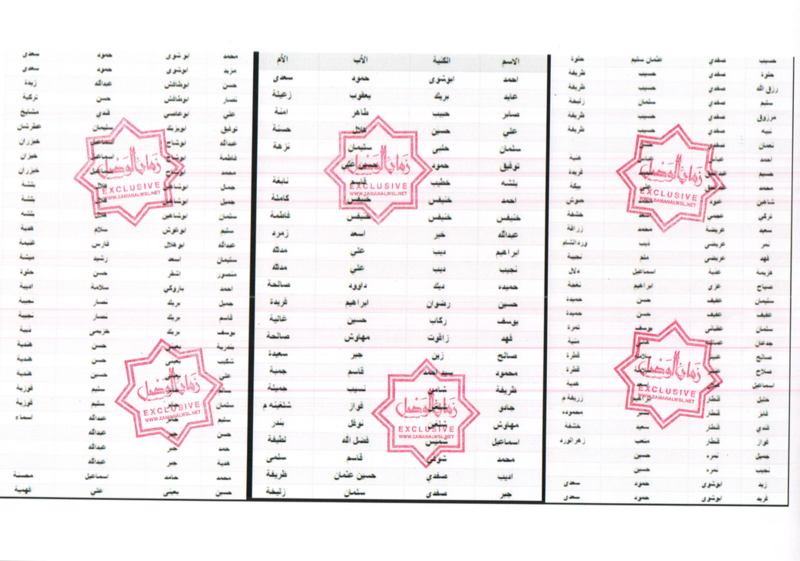 (Zaman Al Wasl)- At least 101 Syrians, including women, have been deprived of Syrian citizenship for unknown reasons, the leaked Intelligence archive showed. Examining documents of 1.7 million archive that obtained by Zaman al-Wasl showed that tens of Syrians were stripped of their citizenship, according to warrants issued by th Political Security Division. The leaked archive containing records from the beginning of 2015 includes people from more than 150 nations. It dates back to the 1960s. Syrian nationality law, which governs the acquisition, transmission and loss of Syrian citizenship, is reserving the right to revoke a person’s Syrian nationality under certain justifiable circumstances, such as those involving matters of national security. But human rights advocates say the Syrian regime has no respect for the law. Syrian citizenship can be obtained by birth or naturalisation. 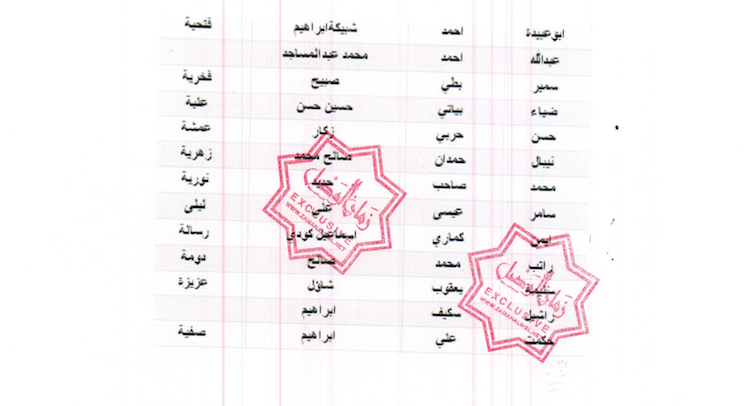 The Syrian nationality is transmitted by paternity (father). Therefore, Syrian nationality is determined solely by the father's nationality, while the place of birth is irrelevant.